Item listed 1878 day(s) ago. 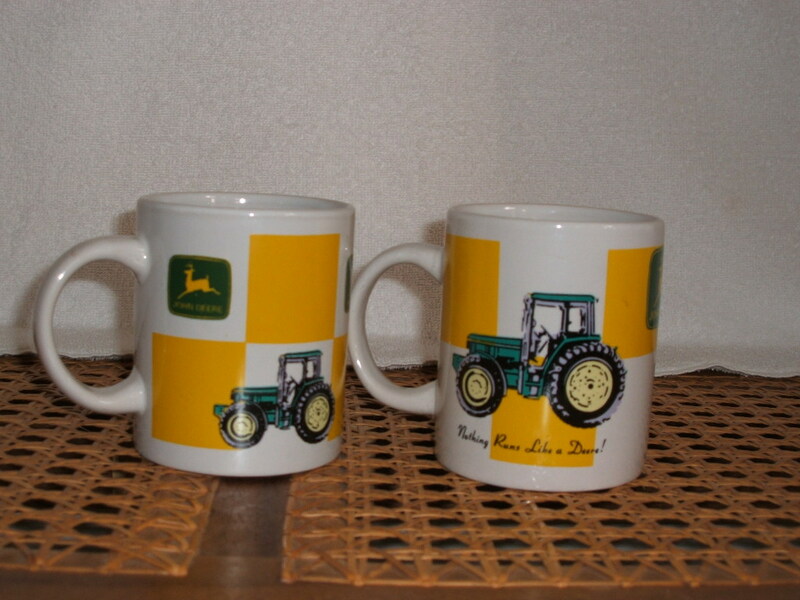 John Deere china coffee mugs, set of 2. 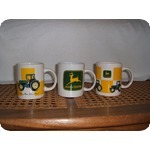 They have the logos and tractors on the side...one of a kind.